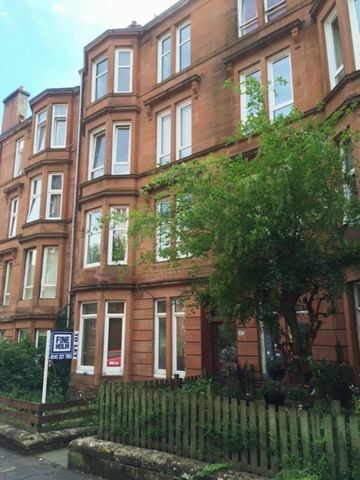 Fully furnished large tenement flat comprising of two double bedrooms, kitchen, lounge dining room and family bathroom. GCH. Secure entry. Close to city and all local amenities. Walking distance to 3 railway stations at Duke Street, Alexandra Parade and Bellgrove. Also nearby Royal Infirmary Hospital. Brilliant! I have to say I am incredibly happy and impressed with how quickly and successfully these things are being resolved. Many thanks for your help and pass my thanks onto the landlord. Happy tenant!